In the group exhibition Genesis - Collection en mouvement Peter de Cupere shows various works of art where scent is the main factor of the work. One of the works that he's going to exhibit is the Scratch & Sniff Painting The Meadow N°2. 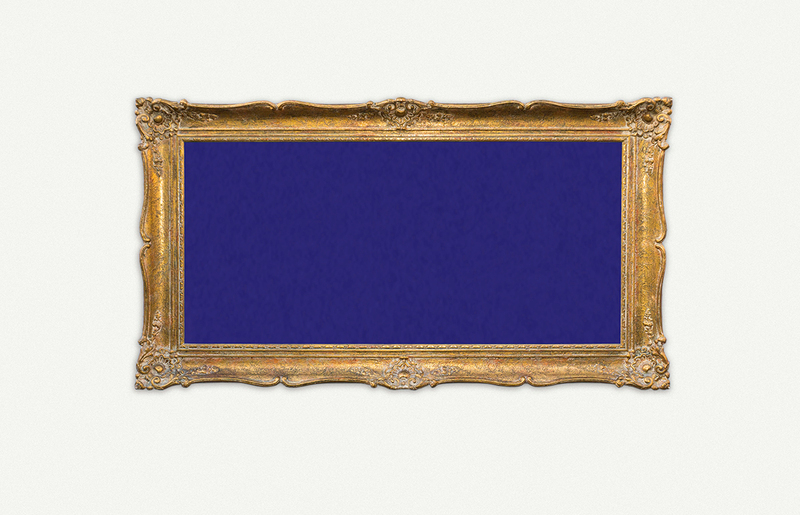 When touching this painting you smell the scent of lavender. Beside this new scratch & sniff painting, Peter de Cupere is showing two other scent paintings and one olfactory installation. More info coming soon.